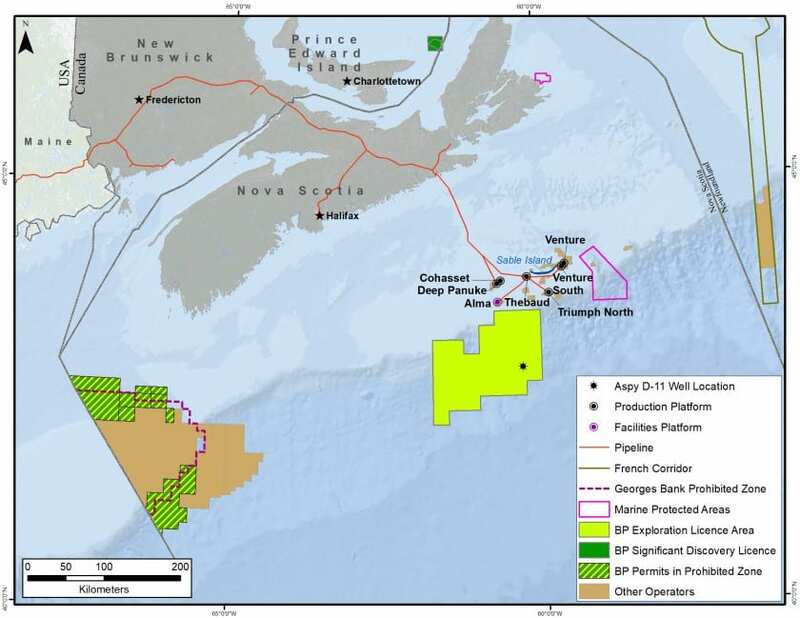 In 2012 BP bid $1 billion for the oil exploration rights off Canada’s Nova Scotia. 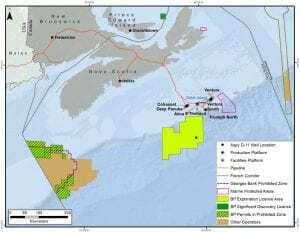 It was estimated that the Nova Scotia basin held up to 121 trillion cubic feet of gas and 8 billion barrels of oil. Drilling exploratory test wells was the next order of business (yes, drilling is part of the seismic exploration process). These exploratory wells are targeted where the oil company believes to be, based on seismic testing, the most likely places where oil and gas will be found. What do we make of the failure of BP and Royal Dutch Shell to find “commercial quantities” of oil and gas after drilling in locations that seismic testing said were the best chances of success? One or both of these conclusions must be reached. The estimates of how much oil and gas to be found were way wrong. Seismic testing is not very accurate. The Department of Interior’s Bureau of Ocean Energy Management is right now processing petitions from seismic testing companies to bring their hideously destructive airguns to the East Coast of the United States. Despite earlier data showing little oil off the Atlantic Coast, oil companies insist that the “commercial quantities” of oil and gas are out there. Seismic testing companies are drooling to get paid hundreds of millions to try to find it. But here are the only things guaranteed to happen because of the Trump Administration’s willingness to air blast our ocean to look for oil. Our commercial and recreational fishing industry will be devastated. Sea-based tourism will be out-of-business. The extinction of the endangered North Atlantic right whale is guaranteed. Dolphins and whales will be harassed, injured and even killed. And we run the risk of setting free quantities of toxic chemicals from conventional and chemical weapons as well as radioactive waste drums dumped off our coast.